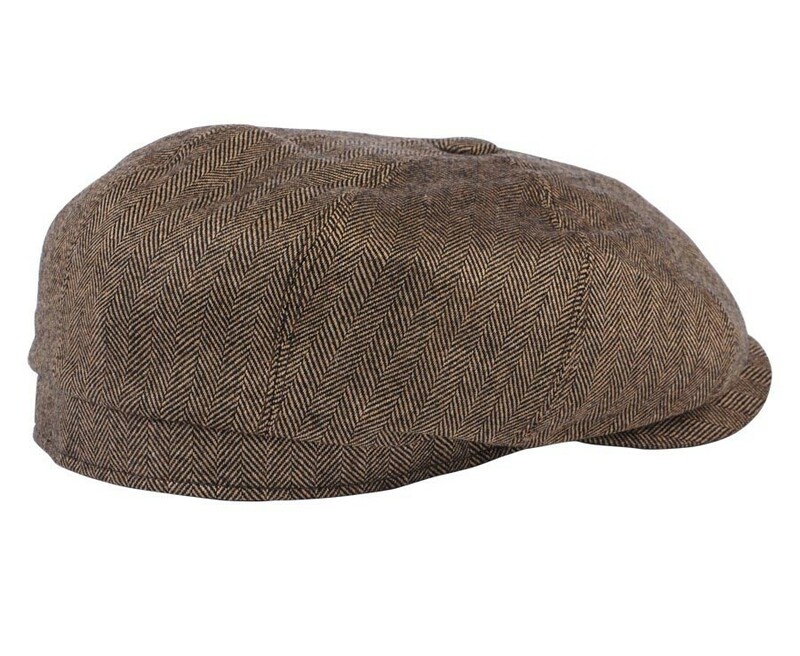 The Stetson Hatteras Newsboy Cap is a blend of silk and cashmere, making it a delight for two senses: sight and touch. 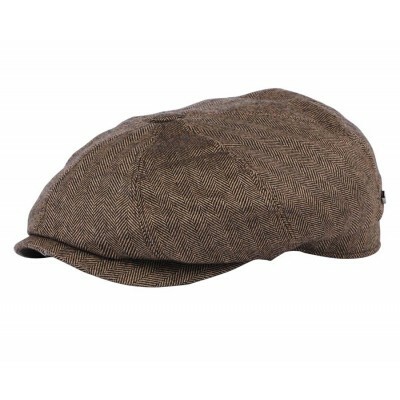 This cap pairs well with both casual and dressier outfits, so wear this hat for daily style. 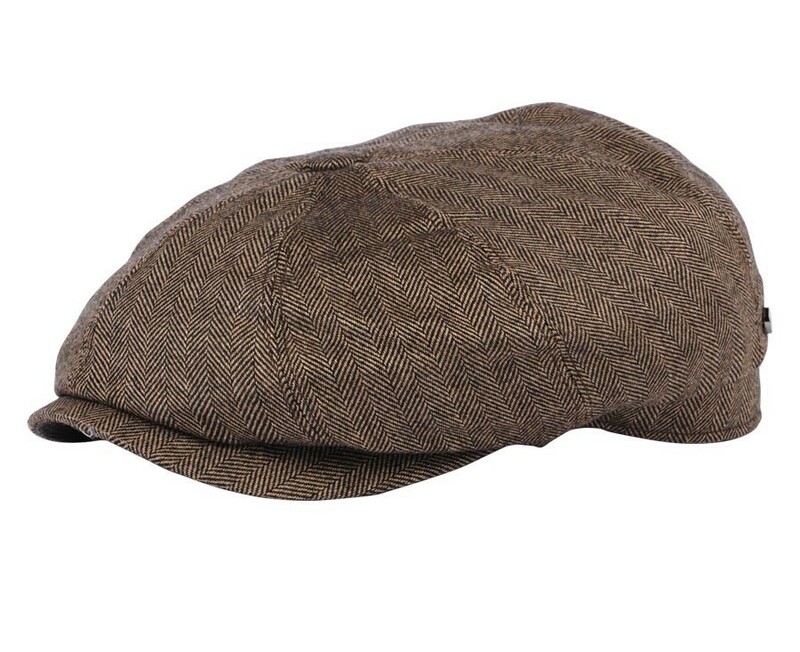 Whether you're wearing a suit or you're just headed to town, this hat will make the perfect accessory. 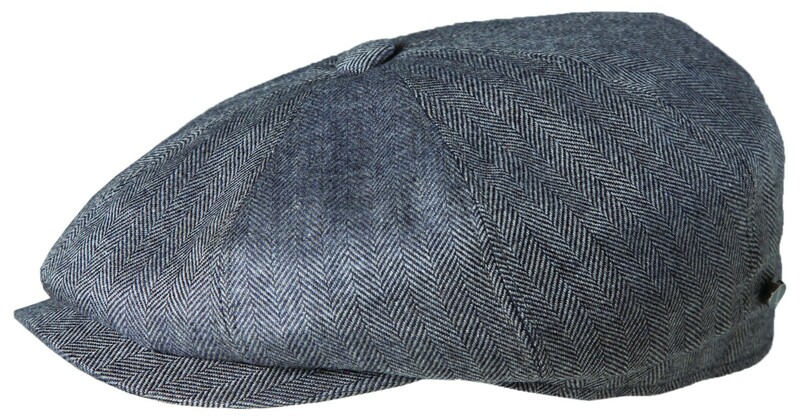 You won't regret this purchase, especially knowing that Stetson makes extremely high quality hats.